Handling of emergencies in the world requires skills, technical ability and sensitivity. 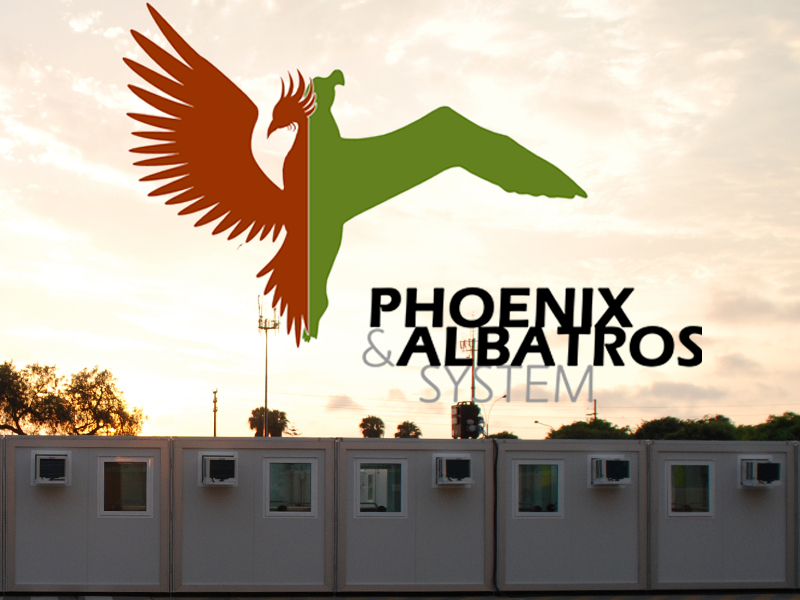 In recent years, Bioethic Group has worked in more than 40 countries in 5 continents, even in the most remote places of the world, creating - thanks to the innovative "Phoenix & Albatros" system and other modular systems - refugee camps, clinics and field hospitals, schools and classrooms, worksite camps. It was also providing all the necessary equipment for the emergency, in accordance with international standards. This is why today we are online with our new website Bioethic Shelter for Emergency!